It's central location makes it a great place to explore on any day. The ﻿Crown Fountain is a great place to beat the heat in the hot summer days. There are two huge glass towers, one on each end of the pool. 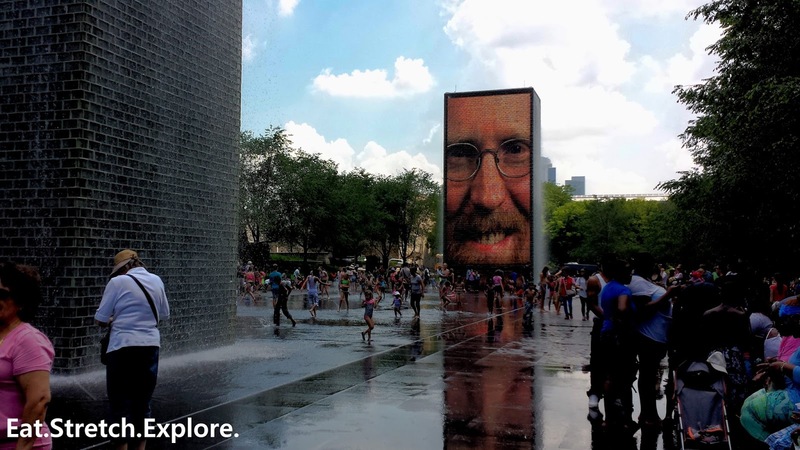 The towers have portraits of Chicagoans projected on them and water squirts out of the mouths. It's a great place for the kids to cool off. 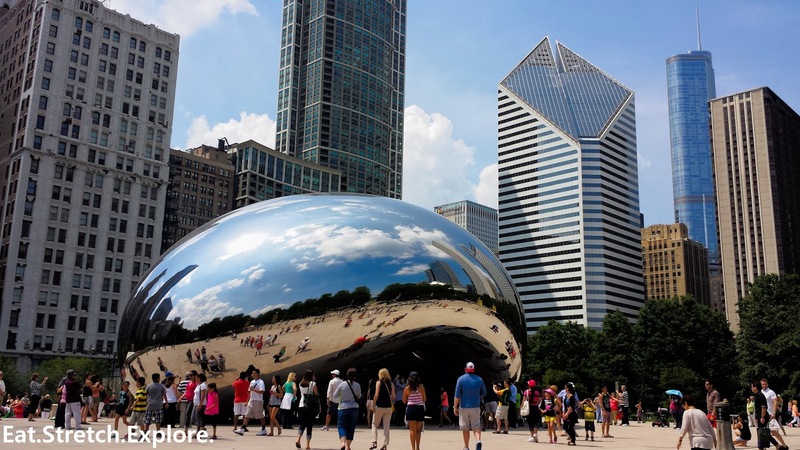 Cloud Gate, aka The Bean, reflects the Chicago skyline and the clouds. It's the place to go to take pictures of your reflections. There are also some garden for a urban oasis to escape hustle and bustle of city life. There are amphitheaters and other outdoor spaces that host concert series and other theatrical productions throughout the year.